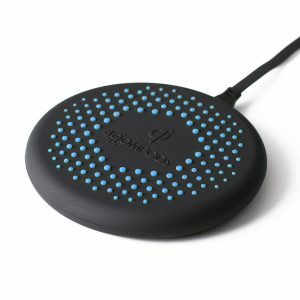 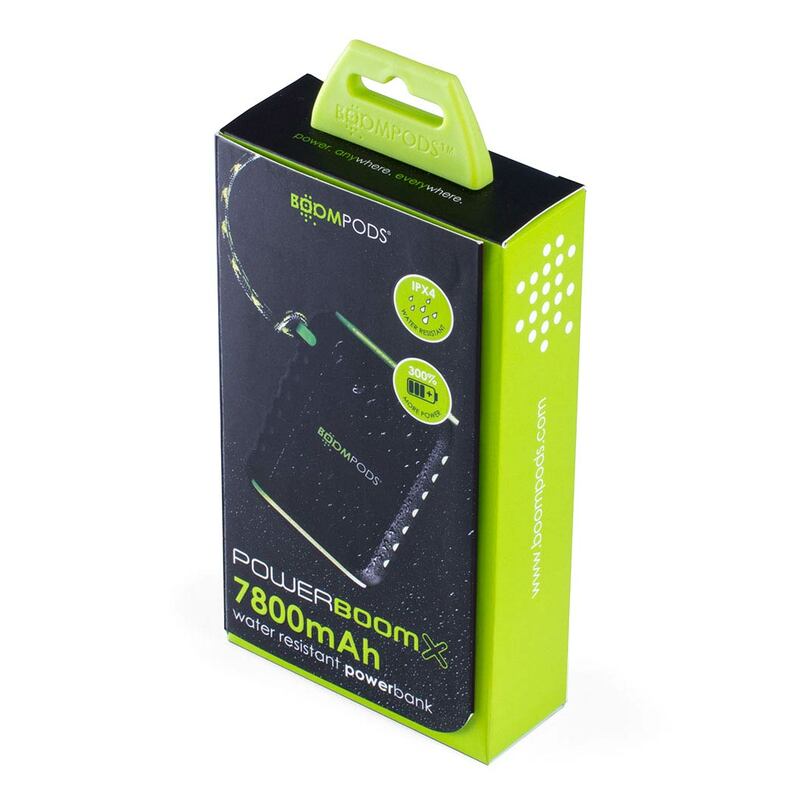 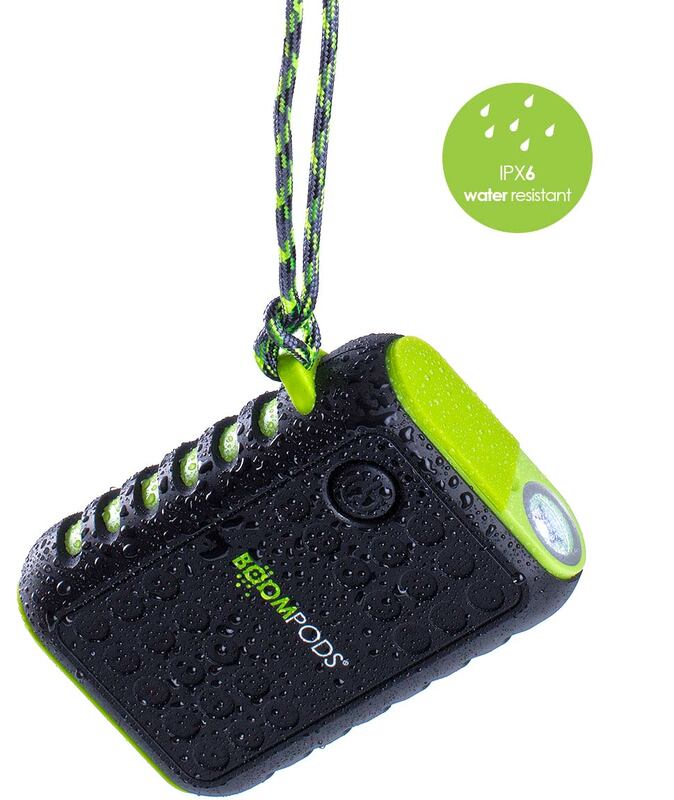 Powerboom your tech with the 7800mAh water resistant powerbank. 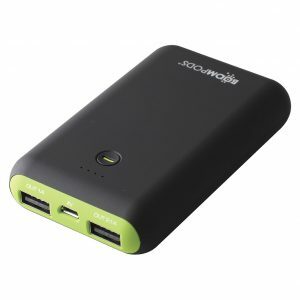 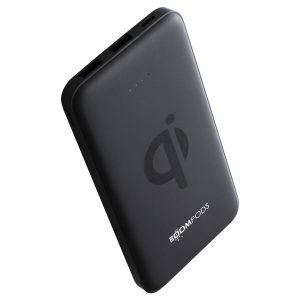 This rugged and compact unit will recharge your devices on-the-go as your next big adventure unfolds. 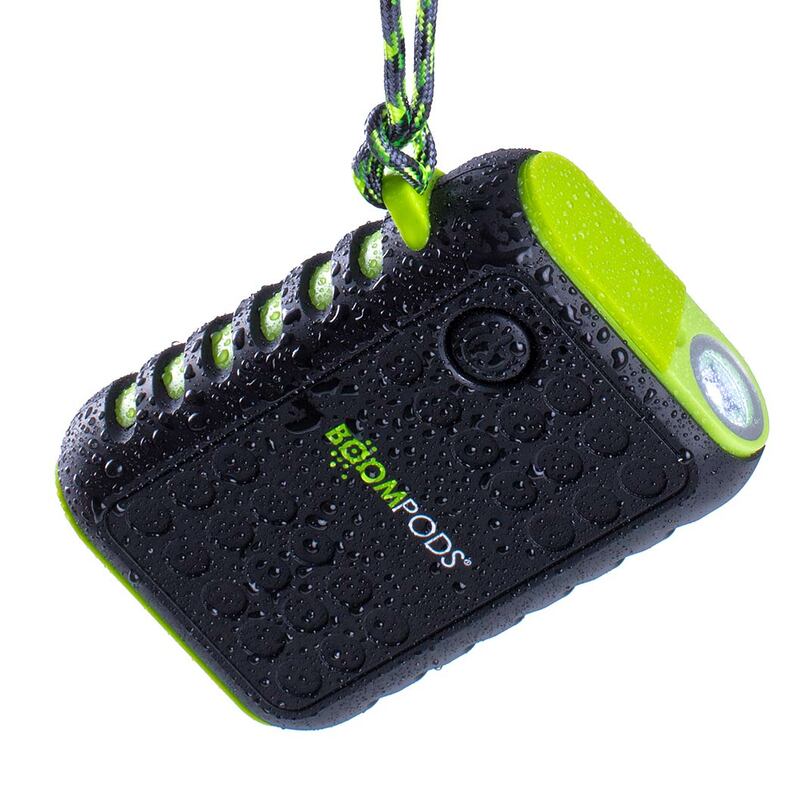 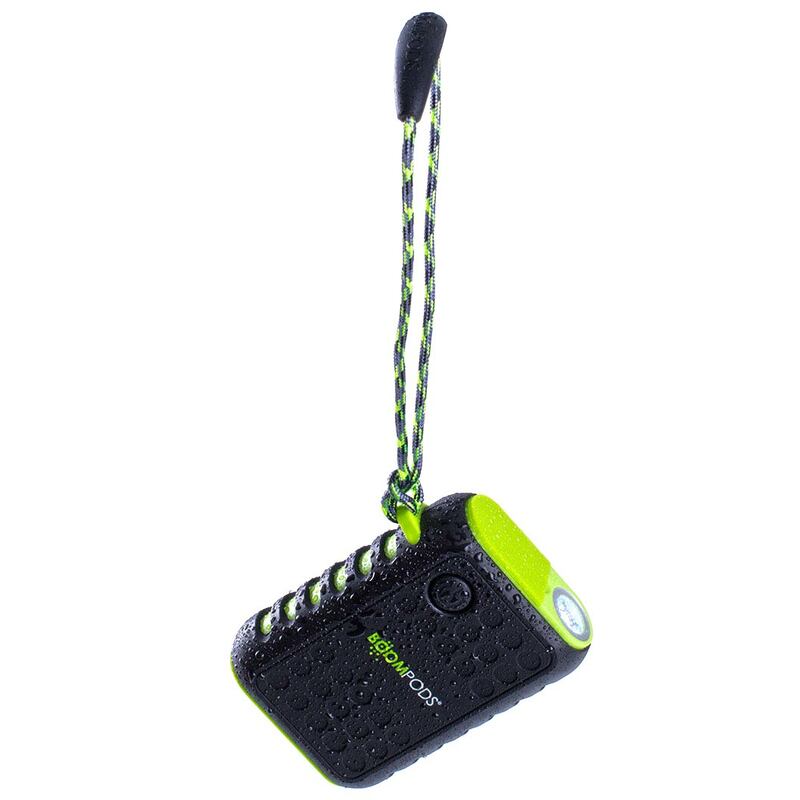 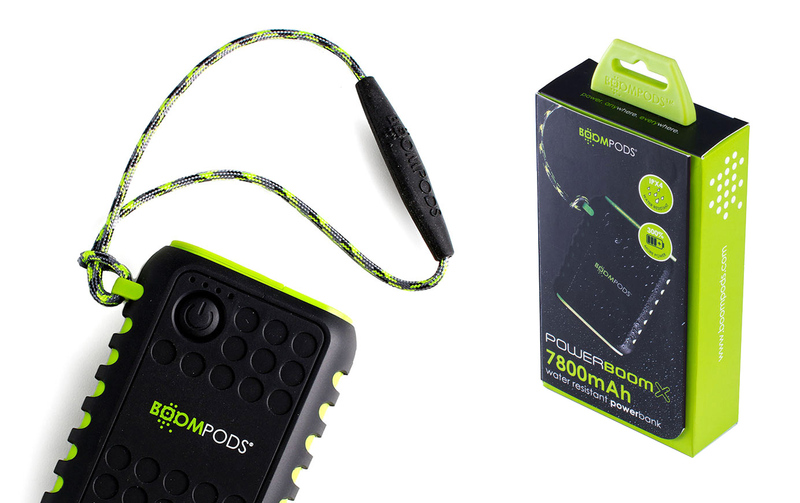 The compact design of the Powerbooom X allows it to be easily stashed in your pocket or hung on your back pack with its integrated safety lanyard. 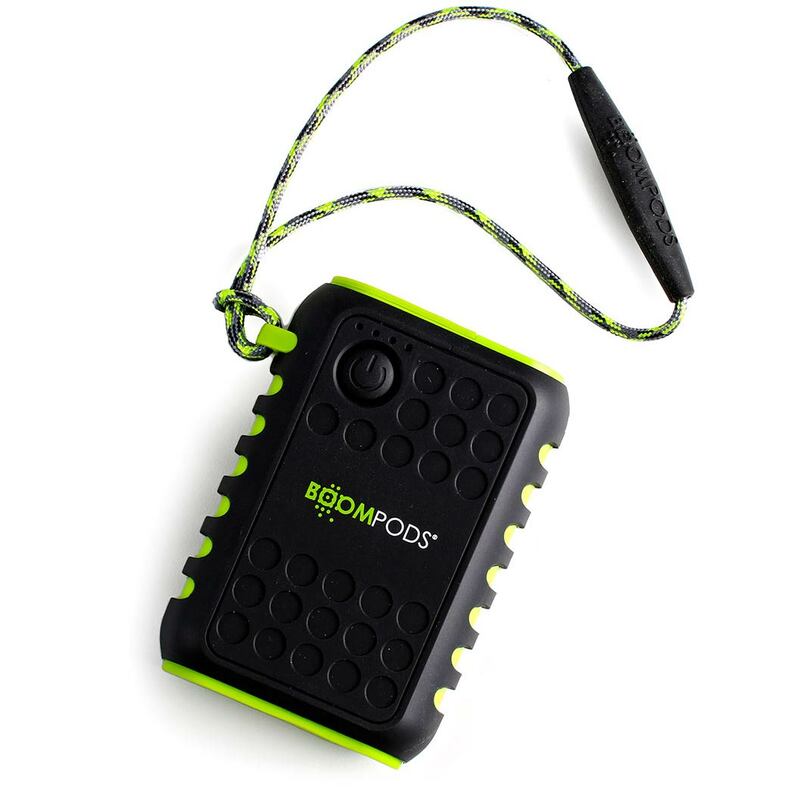 Powerboom X gives you quick access to power in all conditions, illuminating the way with its high-powered integrated torch.